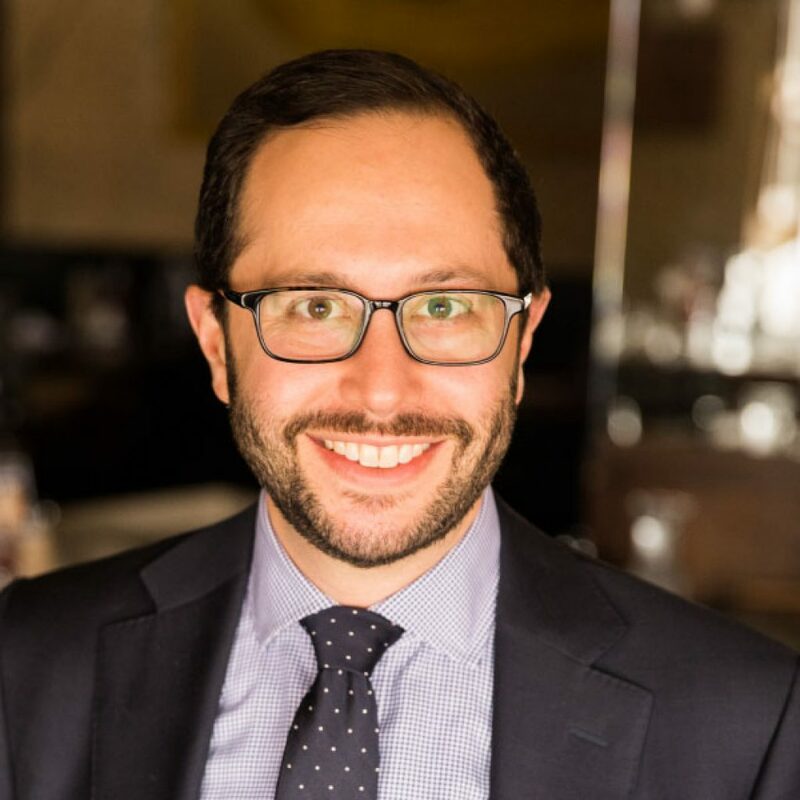 Ethan Samson is Vice President & Deputy General Counsel at Lettuce Entertain You in Chicago, handling a variety of legal issues for the restaurant management company, including labor and employment, litigation management, contract and lease negotiation and intellectual property. Ethan currently holds a position on the Board of Directors for the Legal Aid Society of Metropolitan Family Services. He also was a member of the Junior Board for Chicago Blackhawks Charities from 2012 until the Junior Board’s dissolution in 2015. Ethan and his wife enjoy the Chicago restaurant scene when they are not dining at home. The mission of the KCT is very important to Ethan – he is passionate about hospitality/food and philanthropy; his wife also went to culinary school which ultimately connected her to Ethan through their jobs in the hospitality industry.